This vehicle is located at 501 W Hills Blvd Bremerton, WA 98312. 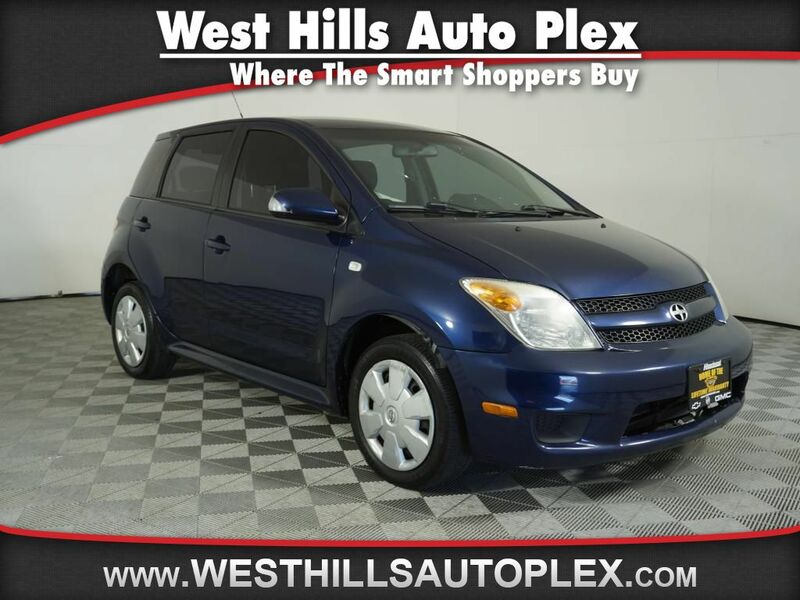 The first left as you pull into West Hills Auto Plex This 2006 Scion xA NCP61L has air conditioning that feels like a walk-in refrigerator. Front wheel drive on this mid-size car gives you better traction and better fuel economy. The vehicle has a 1.5 liter 4 Cylinder Engine high output engine. This unit has a track record of being very tough and durable. Reduce your trips to the pump! 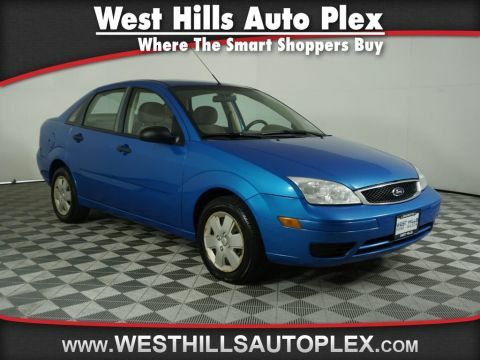 It is one of the most fuel efficient vehicles in its class. 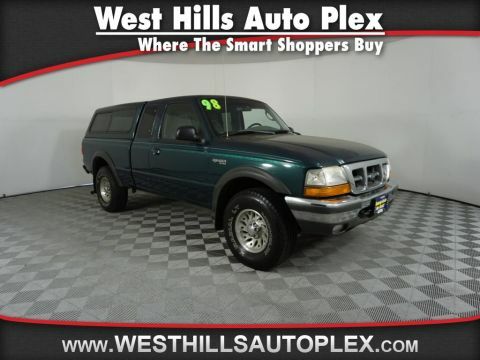 We'll be happy to send you additional pictures, provide a free CARFAX report and our service history of what we've done to prepare this vehicle for its next owner. Just ask. Please call ahead TOLL FREE (360) 479-4910 for details or to check availability. We'll be happy to answer any questions. It's worth the call or email. 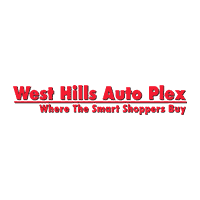 Fully serviced in our award winning West Hills Auto Plex service department. 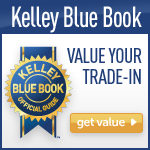 All our cars go through a rigorous service inspection that rivals the Manufacturer Certified Program. 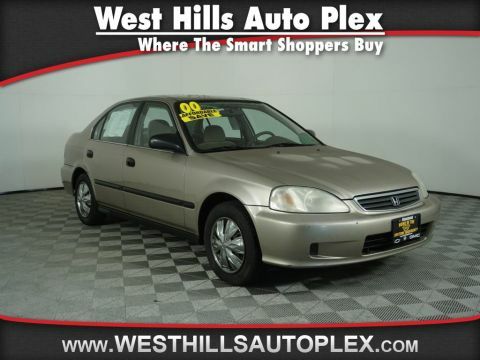 You can be confident that every used car we sell will be trouble free and reliable! Because if it's not, WE WON'T SELL IT!! !